Welcome to 4:12 Records Inc.
4:12 Records is a record company that offers products and services that support the Christian lifestyle. In particular we provide music, literature, production assistance, and management services. I was able to organize ideas into actual business. 4:12 Records doesn't just talk a good game, they walk the walk"
CLICK HERE TO SEE WHAT 4:12 RECORDS CAN DO FOR YOU! 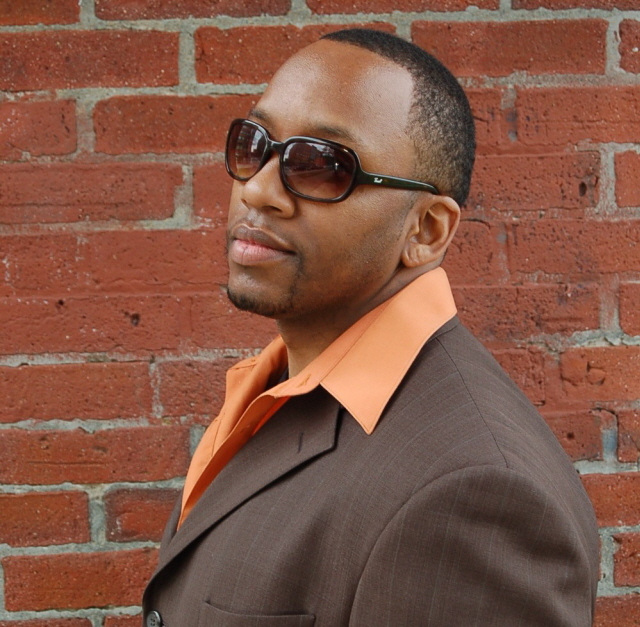 Visit STANLEY PORTER , our Featured Artist, at his OFFICIAL WEBSITE! STANLEY PORTER ALBUM 3, ALL TO YOU, COMING AUGUST 2008! Listen to Samples from All To You below! Sample 1: "All I Want To Do" / Sample 2: "Righteous"
PREORDER TO RESERVE YOUR COPY OF THE ALBUM TODAY!